Looking to add pick-ups to your business? 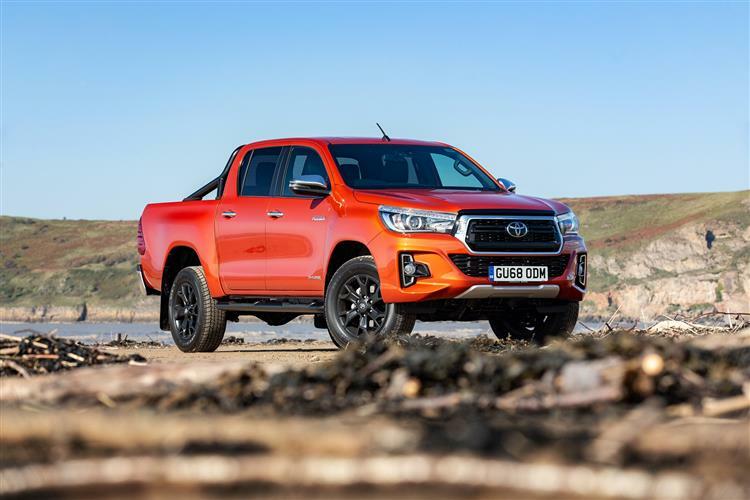 We have a unique range of pick-up truck lease deals to suit every budget. 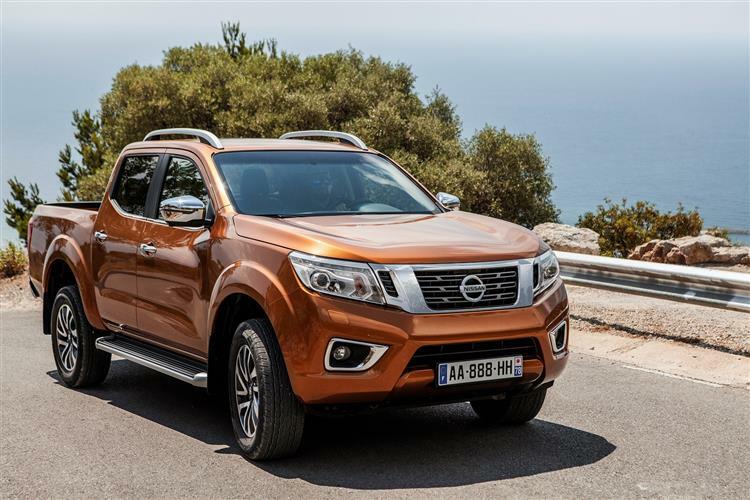 Choose from some of the best vehicles on the market, such as the Ford Ranger, Toyota Hilux, Nissan Navara and Mitsubishi L200, plus many more. The LeasePlan difference is that we will ensure that your pick-up truck contract hire plan works for you. 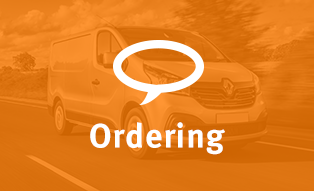 We’ll work in close consultation to help you choose the vehicles that will suit your commercial needs, as well as utilising our accredited suppliers to deck your fleet out with bespoke Truckman Hardtops, livery and whatever else you need before your pick-up hits the road. 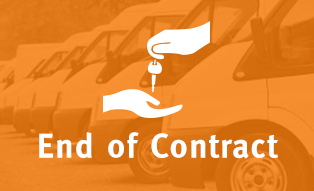 Once your vehicles are delivered you’ll benefit from the services of a friendly team of experts who will look after your pick-up truck lease for you. 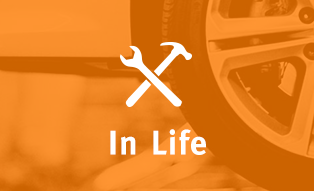 Maintenance, breakdown cover and accident management can all be taken care of, saving you both time and stress.